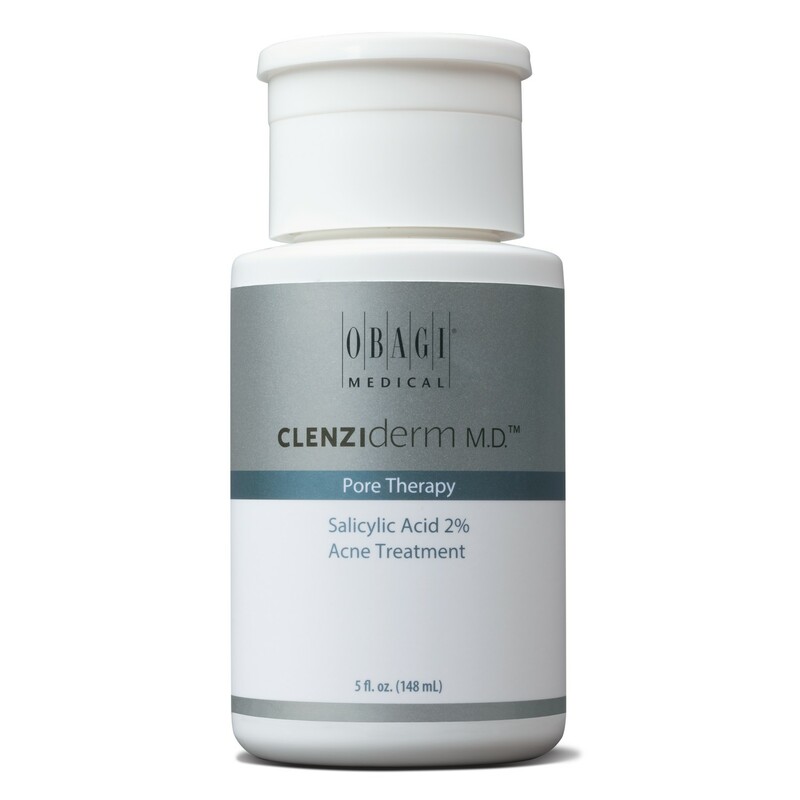 First clean skin thoroughly with Obagi Clenziderm M.D. 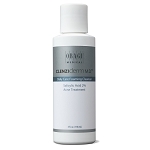 #1 Daily Care Foaming Cleanser. Moisten a cotton ball with pore therapy and smooth over face. Use product both morning and evening. Allow pore therapy to dry. 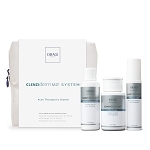 If bothersome drying occurs, reduce application to 1 time a day or every other day. Active: Salicylic Acid 2%; Other Ingredients: Benzalkonium Chloride, Benzyl Alcohol, Ethoxydiglycol, Fragrance, Glycerin, Menthol, Menthyl Lactate, Menthoxypropanediol, SD Alcohol 40-B (Alcohol Denat. ), Ext. Violet 2 (CI 60730), Water.